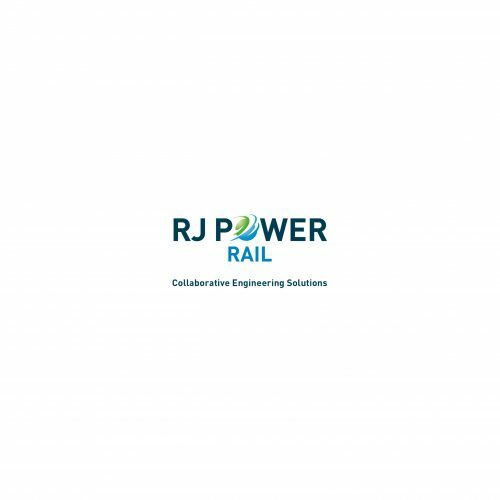 RJ Power Rail is delighted to announce the award of an Electrification and Plant (E&P) Reactive and Minor Works Framework on behalf of Network Rail (NR). The Framework will run from 2019 to 2023 and will include both minor works and reactive works. Recognising the requirement to facilitate a Principal Contractor framework, the RJ Power Rail and Network Rail teams will be co-located, in order to provide the necessary response time for emergencies and provide a collaborative environment for works continuity, in order to maximise benefits to the NR route and drive forward the success of this partnership. The works will include design, implementation, testing, commissioning and project hand back. “We are delighted to have been awarded this new contract which demonstrates our significant capability and experience in railway E&P.